Over the years, our movement has made significant progress through the ballot box. This year was no different. On Election Day 2018, voters weighed in on adult-use legalization initiatives in Michigan and North Dakota and medical marijuana measures in Utah and Missouri. Some residents of Ohio and Wisconsin, too, had a chance to voice their support for local measures ending punitive marijuana policies. Voters in states without marijuana-related ballot initiatives also played a huge role in changing marijuana laws. In 36 states, voters chose their next governor. Governors have a tremendous impact on marijuana policies in their states, from signing or vetoing bills to overseeing agencies that can implement, expand, or obstruct existing marijuana laws. Scroll down to see how marijuana policy fared at the ballot box this year! Michigan became the 10th state in the country to officially end the failed policy of marijuana prohibition. Prop. 1 will legalize, regulate, and tax marijuana in the state. To learn more about Prop. 1, visit the campaign’s website. 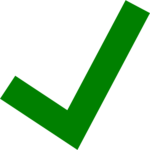 Prop. 2 will establish a medical cannabis program in Utah. In October, the campaign reached an agreement with opponent organizations, legislative leaders, and the governor to support an alternative medical cannabis law that will be enacted in an upcoming special session, regardless of the outcome of the election. Nonetheless, voter passage of Prop. 2 sends a message to the political establishment that there is strong support in Utah for a medical marijuana policy. To learn more about Prop. 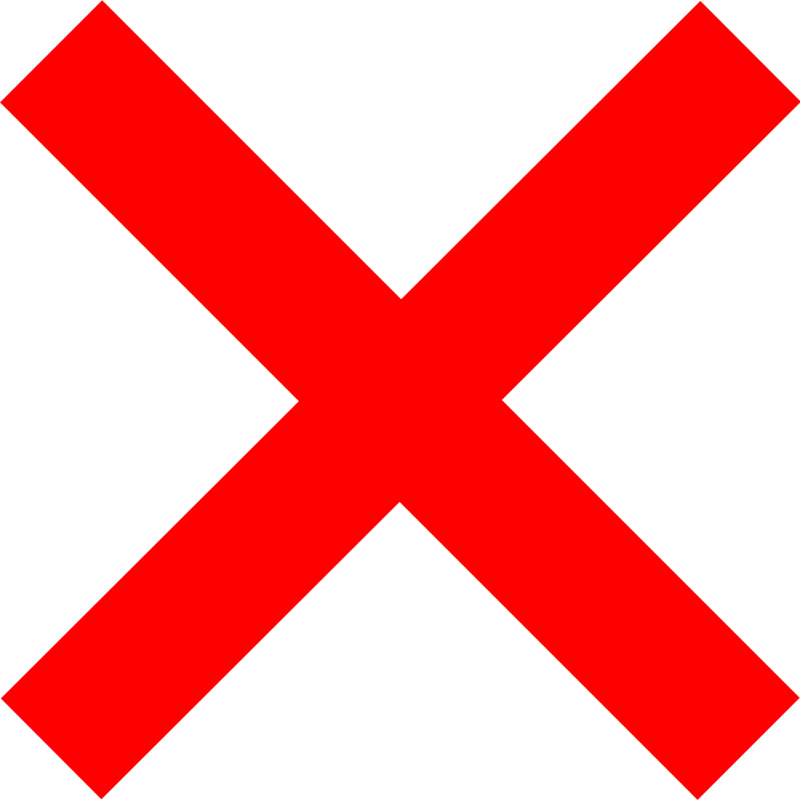 2, visit the campaign’s website. 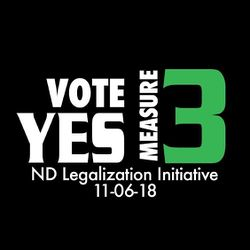 In North Dakota, Measure 3 would have removed penalties for possession and cultivation of marijuana by adults 21 and older. It would have also established a process for sealing criminal records of individuals with prior marijuana convictions. To learn more about Measure 3, visit the campaign’s website. Missourians had an opportunity to vote on not one but three different medical marijuana initiatives. MPP encouraged voters to say “YES” on Amendment 2, because it will enshrine a sensible and compassionate medical marijuana program in the state constitution, making it harder for state politicians to undermine it later. 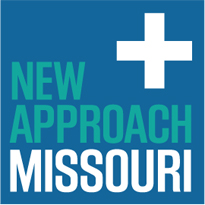 To learn more about Amendment 2, the only one of the three initiatives that passed, visit the New Approach Missouri website. Ohio – Voters in six Ohio cities voted on local decriminalization initiatives. Results: Local decriminalization measures passed in Dayton, Fremont, Norwood, Oregon, and Windham. The measure in Garrettsville fell short. Wisconsin – Voters in 16 counties and two cities were asked non-binding, cannabis advisory questions. 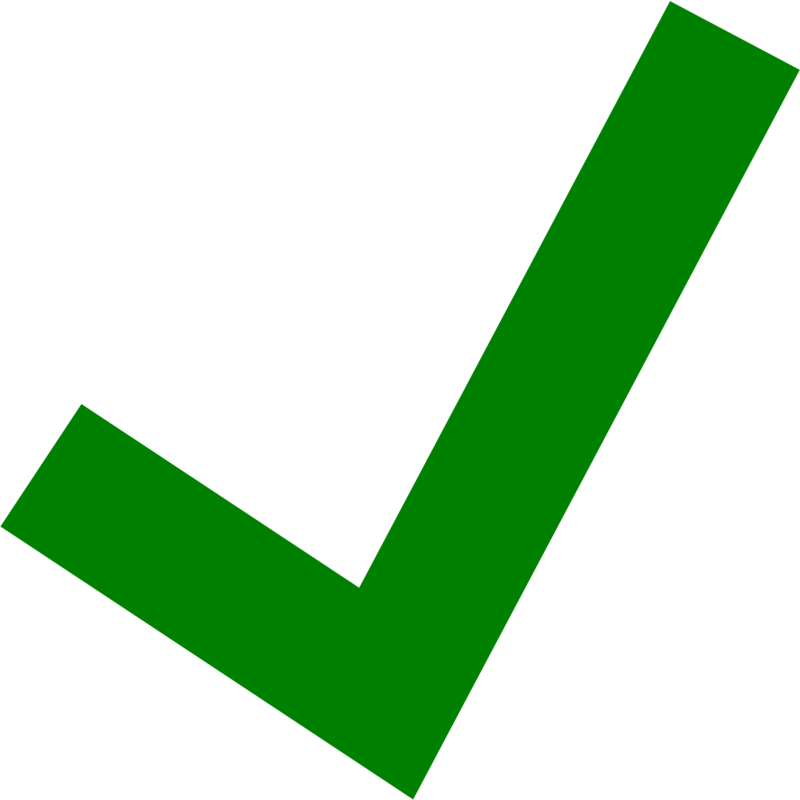 Results: Every one of the measures passed. Advisory medical cannabis questions received between 67% and 89% support in the 11 counties and two cities where they appeared — the cities of Racine and Waukesha, and the counties of Brown, Clark, Forest, Kenosha, Langlade, Lincoln, Marathon, Marquette, Portage, Racine, and Sauk. The advisory adult-use legalization questions garnered between 60% and 71% support in the one city and six counties where they appeared on the ballot: Racine (city), and the counties of Dane, Eau Claire, LaCrosse, Milwaukee, Racine, and Rock. CO Congressman Jared Polis (D) Polis supported the legalization initiative in 2012, and he has been a strong advocate for improving federal law as Congressman for U.S. House District 2. Among other achievements in Congress, he started the Congressional Cannabis Caucus. Has been a strong and vocal supporter of legalizing and regulating marijuana for adults’ use. He led a blue ribbon commission on the issue prior to Prop. 64 passing. Signed a medical marijuana law after insisting on provisions that made it more restrictive and after initially opposing it. His health department has made some improvements, including adding chronic pain as a qualifying condition, and he signed other bills expanding the law. Opposed legalizing and regulating marijuana in 2017, but then requested a report from his Department of Health and has evolved on the issue. Set up a working group to write a bill. OR Gov. Kate Brown (D) Has been supportive of the state’s law legalizing and regulating marijuana for adults’ use, including speaking out against potential federal interference. As Clark County Commissioner, he helped implement regulations for cannabis businesses in the state’s most populous county and for the McCarran International Airport. He is particularly concerned with finding a solution to banking-related challenges. PA Gov. Tom Wolf (D) Strongly supported and signed the state’s medical cannabis law. His health department has expanded the program, including by allowing whole plant, flower cannabis, and expanding qualifying conditions — including to add opiate use disorder. Supports decriminalization, but believes Pennsylvania is not ready for adult-use legalization.